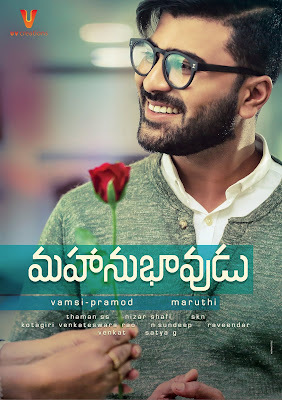 Actor Prabhas will attend the audio launch of Sharwanand starrer Telugu romantic-comedy "Mahanubhavudu" this weekend in Hyderabad. 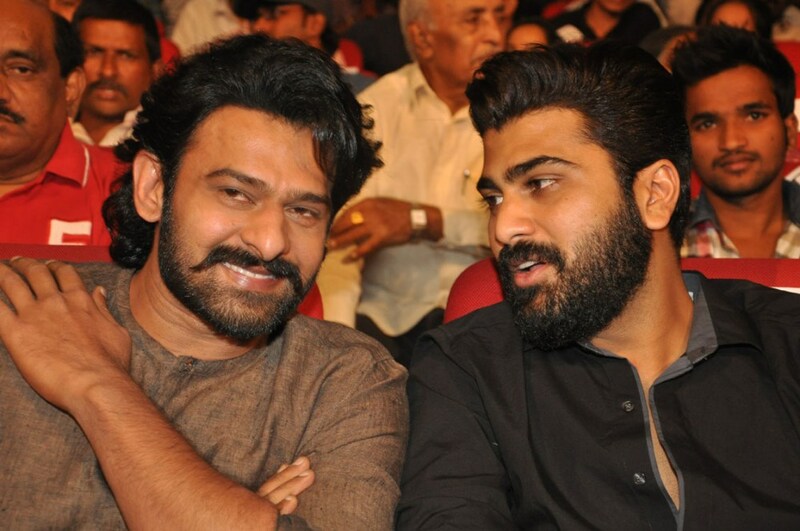 This will be the third film function of Sharwanand that Prabhas will be attending after the audio launch of Run Raja Run and Express Raja. The makers announced on Tuesday that Prabhas will grace the occasion as the chief guest. Directed by Maruthi, the film features Sharwanand as a person suffering from Obsessive Compulsive Disorder (OCD).